The Heritage Collection offers a large selection of traditionally styled, pure wool area rugs. The classic designs, plush textures and rich colors of Heritage convey an elegant look throughout room decor. 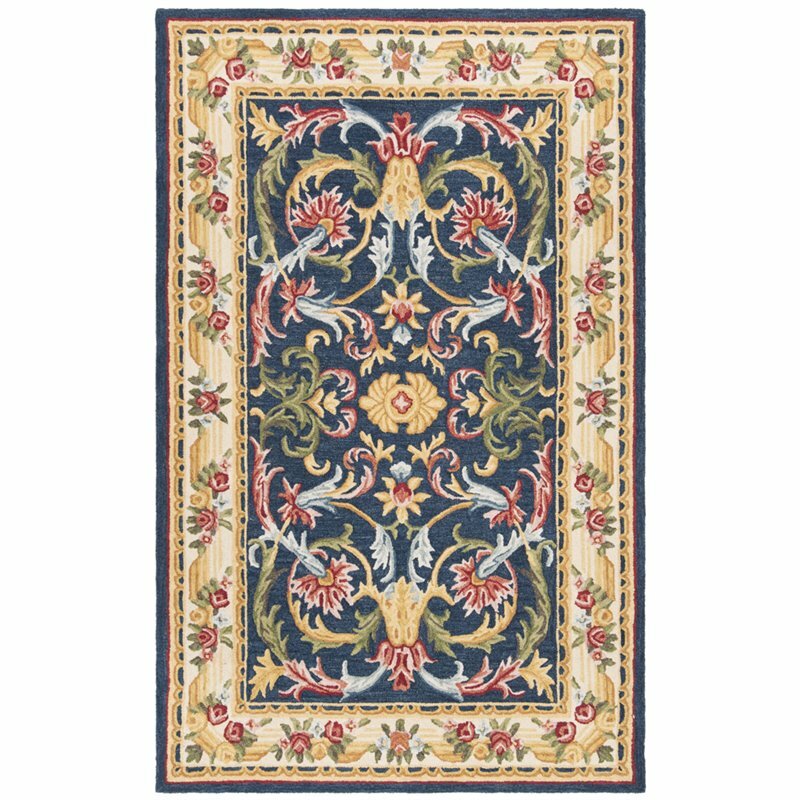 Heritage rugs are hand-tufted using 100% pure wool with a strong cotton backing for a cushion-soft feel underfoot that will stand up beautifully even in busier areas of the home.